Take down the evil Skeletor with the Wind Raider! 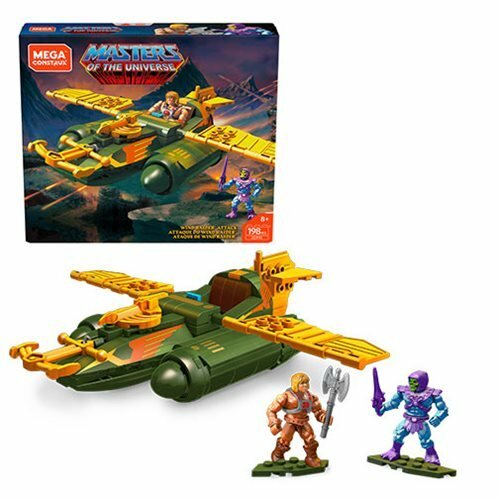 The Masters of the Universe Mega Construx Pro builder Wind Raider Attack Construction Set allows you to build the Wind Raider vehicle and have functioning weaponry and a launcher. 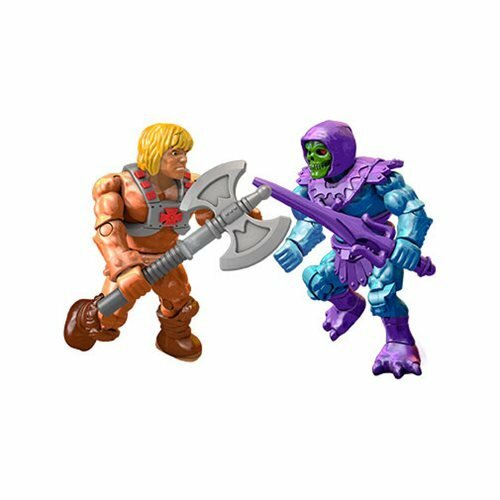 Also included with the Wind Raider is a He-Man and Skeletor MCX Heroes mini-figure. The set contains a total of 203 pieces.